Hot on the heels of reaching agreements with writers Tim Seeley (NIGHTWING) and Joshua Williamson (THE FLASH, Vertigo’s FROSTBITE), DC Entertainment continues to expand its roster of top name talent, announcing today that it has reached agreements with international artists Robson Rocha (GREEN LANTERNS) and Otto Schmidt (GREEN ARROW) to create comic book content solely for the publisher’s DC and Vertigo imprints. 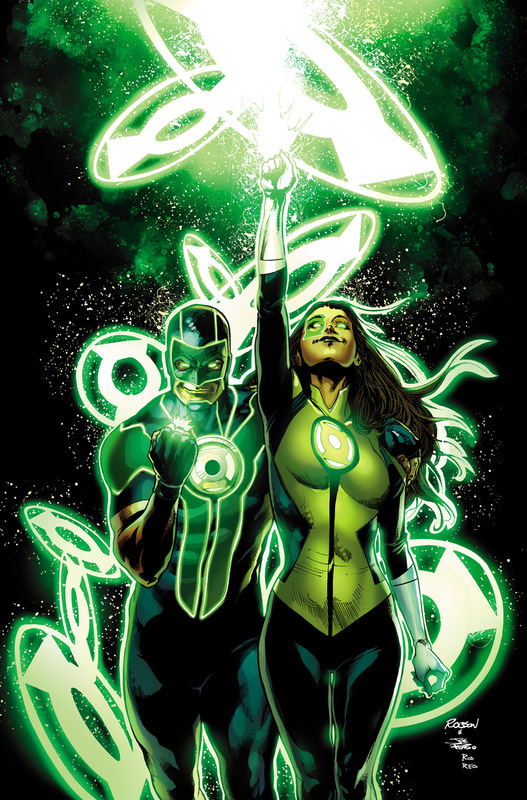 A breakout star on a celebrated Rebirth title in June 2016, Brazilian artist Robson Rocha has worked for DC on several fan-favorite, space-themed series before now committing fully to space-cops with GREEN LANTERNS, written by Sam Humphries. As a penciller, inker and cover artist, Rocha has worked on such New 52 titles as LOBO and SINESTRO, as well as BIRDS OF PREY, SUPERBOY, and BATMAN/SUPERMAN, among others. Rocha is represented by Chiaroscuro Studios and lives in Sao Paulo. Recently featured as the artist for DC’s GREEN ARROW: REBIRTH with writer Benjamin Percy, Siberian-born Schmidt now lives on the Mediterranean island of Cyprus. 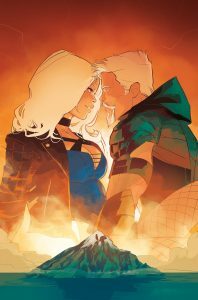 An immediate hot seller in June 2016 (resulting in second and third printings), Schmidt handles all aspects of interior and cover art for his issues of GREEN ARROW, from design to pencils to inks and final color. Lauded by press and fans for the vibrant styling of his handsome Green Arrow and beautiful Black Canary, Schmidt is a name to watch for on future DC projects. Schmidt and Rocha are the newest names to be added to DC’s roster of talent. In addition to Williamson and Seeley, named above, DC has also recently signed artists Liam Sharp (WONDER WOMAN), Andy Kubert (DARK KNIGHT III), writers Dan Abnett (TITANS, AQUAMAN), Amanda Conner (HARLEY QUINN), and more. Stay tuned for more upcoming announcements as DC continues to expand its talent pool.